If you are planning on travelling, it could be a good idea to try and mix with the locals whilst you are away. In most places they are friendly, informative and very welcoming to visitors. 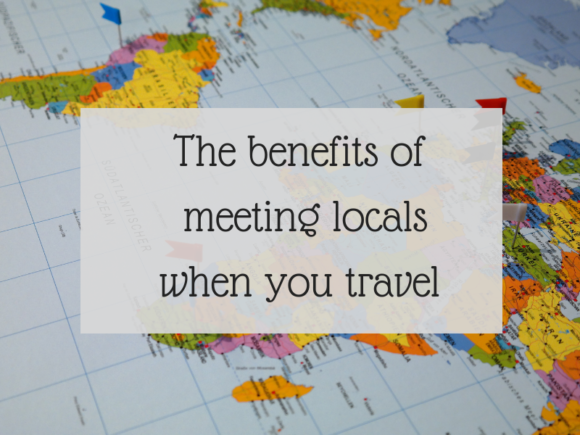 Connecting with them in local bars, shops and villages will enhance your experience as it has many advantages. Some travel companies offer tours to the areas away from tourism, and these are well worth doing. In other places, local guides will operate tours and these can be very enlightening too.